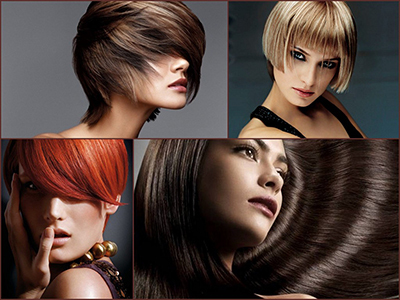 Pro Haircuts Salon is the hair salon of choice by both men and women in the Imperial Beach, Calfornia area! Located just half a mile from the ocean and established more than 15 years ago, our full-service salon is the best at helping our customers look their very best. We offer affordable prices for hair cuts, hair trims, blow dry, style, conditioning, coloring, chemical processing, waxing, facials and more! Call us today at (619) 423-7440 to make an appointment!